Islamic Female Stand-up Comedians are actually really popular in their communities. 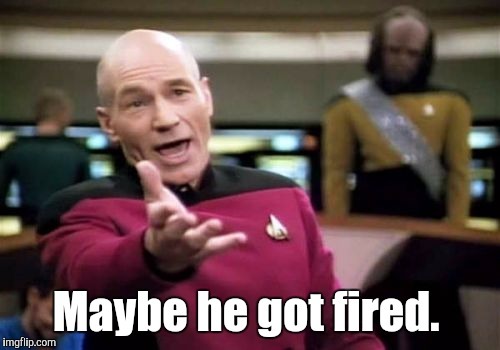 This should have made the front page. 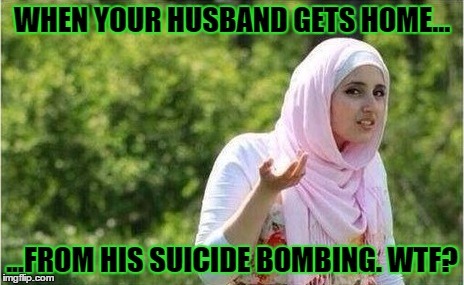 WHEN YOUR HUSBAND GETS HOME... ...FROM HIS SUICIDE BOMBING. WTF?